Let Summit Mortgage guide you through the mortgage process with a personalized approach that’s tailored to your needs. From application to closing day, the journey to becoming a homebuyer is a one-of-a-kind experience. 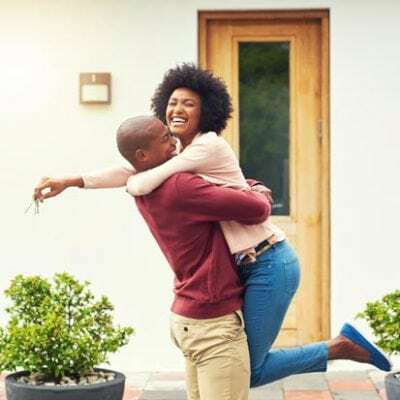 Where you live, the kind of home you’re looking to buy, and your financial situation will all play a part in determining which mortgage you qualify for. Summit Mortgage will help you prepare for the mortgage process and help you position yourself for a successful loan application. Nobody understands the mortgage process better than a Summit Mortgage loan officer. 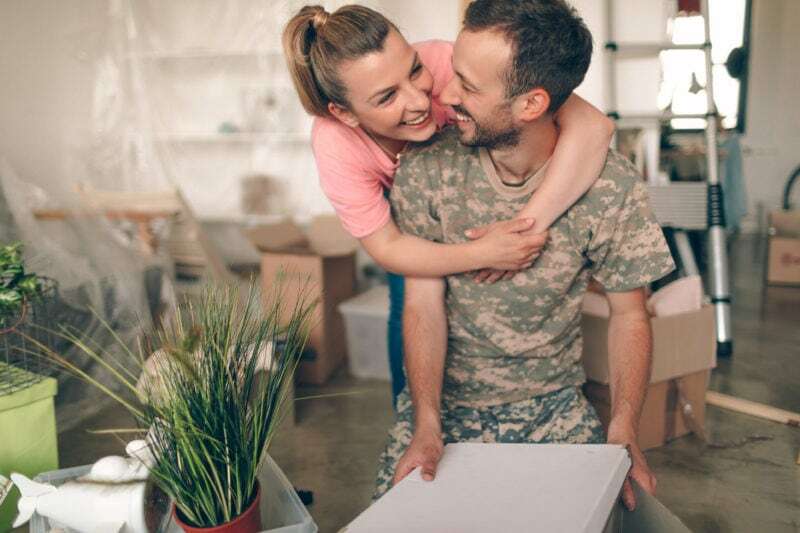 They’ll be by your side every step of the way to answer questions, help you choose a mortgage program that fits your needs, and find ways to save you as much money as possible. Are you buying a starter home or vacation property? Remodeling or refinancing? With so many options available, it can be overwhelming trying to decide which mortgage program is right for you. 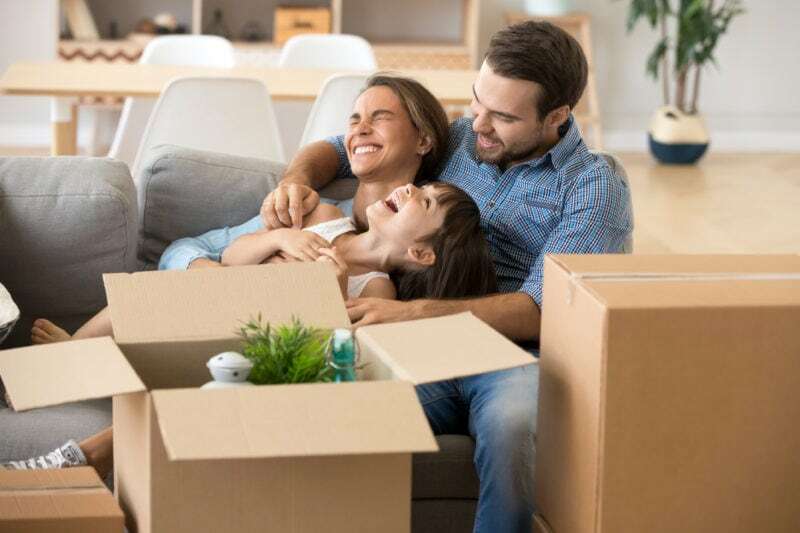 Your Summit Mortgage loan officer will help you understand each program so that you can choose a mortgage that’s affordable and fits your needs. Why work with Summit Mortgage? We’ve helped homebuyers successfully navigate the mortgage process for over 25 years by building strong, trusting relationships. Our honest, straightforward approach is designed to keep you informed every step of the way so that you feel confident and comfortable with every decision you make. 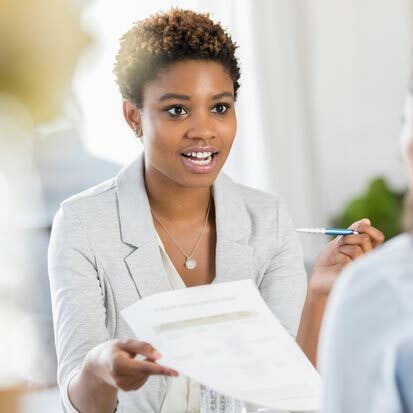 Your experienced Summit Mortgage loan officer will help you choose the right mortgage program and find ways to save you as much money as possible. Make an offer with confidence! For qualifying borrowers, if your loan doesn’t close, we’ll pay the seller $10,000 out of our own pocket. Some limitations may apply, ask one of our loan officers for more information! The consistency of communication and fantastic team of people was outstanding. They made me feel so comfortable throughout this entire process. Macey D.
The first time home buying experience was made easy. Aaron G.
Clear communication, felt like you were always there to answer questions and had our best interest at heart. Looked for different solutions when issues came up.... Thank you for everything! Elizabeth A. Summit Mortgage gives loan officers access to the support and resources of a national lender while allowing you the freedom and flexibility to manage client relationships your way. We work with multiple investors, hedge funds, and warehouse lines to deliver the buying power you need, while our in-house operations and marketing teams provide the support you deserve.